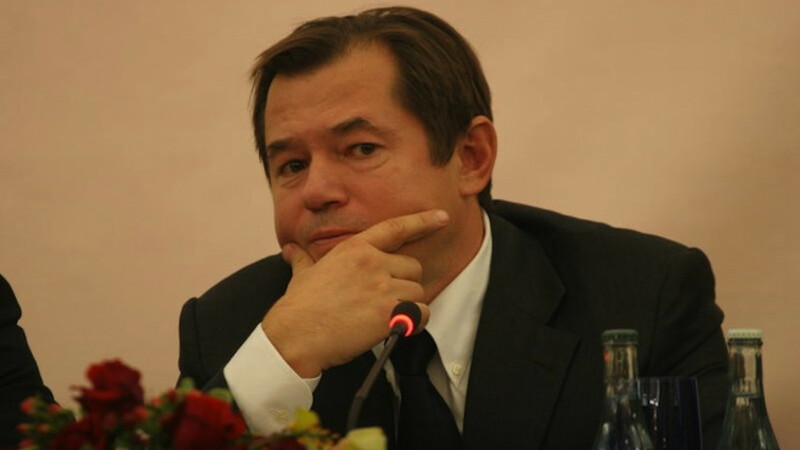 Sergei Glazyev, adviser to Russian President Vladimir Putin, calls Poroshenko Nazi leader. A senior economic adviser to Russian President Vladimir Putin has slammed Ukrainian leader Petro Poroshenko ahead of the country's signing of an EU deal on Friday, calling him an illegitimate president and a Nazi. In an interview with the BBC published on Friday, Sergei Glazyev said Ukraine had a "clear Nazi government," which was employing force against its own people in the country's east. "As for [Ukrainian Prime Minister Arseni] Yatsenyuk and Mr. Poroshenko, their coming to power is closely related to the government coup, which happened in Ukraine on the basis of Nazist slogans," he said. Glazyev added Moscow did not consider Poroshenko a legitimate president, saying: "There is no official recognition, we speak with him, but we speak with him as a person who is leading a part of Ukraine [...] by effect, not by law." Glazyev's comments came just hours before Poroshenko signed an association agreement with the European Union, marking a significant turn westwards for a country that has historically and culturally aligned itself with Russia. Asked whether he thought the agreement would remove Ukraine from Russia's sphere of influence, Glazyev said a surprise awaited the European public, "when this Nazist Frankenstein ... will knock [at these] countries' doors." The country's former president, Viktor Yanukovych, was ousted in February following months of unrest after he turned his back on an EU association agreement, days before he was due to sign it, in favor of closer ties with Russia. Since then, Ukraine has all but split into two — with pro-Russian separatists in the country's east refusing to acknowledge the legitimacy of the new Kiev leadership and setting up self-proclaimed republics. Hundreds of people have died in the ensuing violence, with the Ukrainian government employing armed forces in an attempt to regain control of the eastern regions. Speaking after the signing of the agreement on Friday, Poroshenko said Ukraine had "paid the highest possible price to make her European dreams come true," Reuters reported.